life:lab was created because its co-founder and fitness expert Adam Daniel, believed people were getting short-changed by the everyday gym experience. This one-of-a-kind training environment brings fitness to life, using state-of-the-art tech and passionate personal trainers to help people achieve their goals. 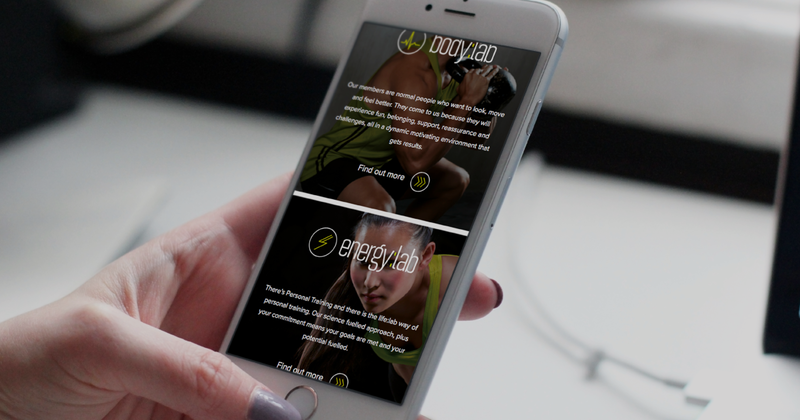 With extensive experience working in the health and fitness sector, we knew that we’d need to create a brand and website that would be seen and heard in this competitive market. As for the website, life:lab needed a site that would not only convey the brand and its unique ethos, but one that was functional too. The site needed to include several forms of data capture to allow the company to capitalise on potential leads and other enquiries. It would also need to act as a sales aid for memberships to the gym and even include eCommerce elements in order for life:lab to sell subscriptions and other branded merchandise in the future. 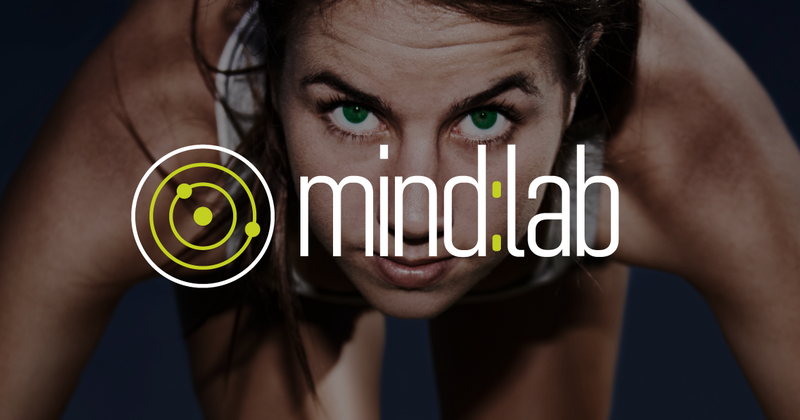 Our creatives set about crafting a brand that conveyed the distinct ethos of life:lab; this combination of forward-thinking, technology and free-flowing passion for health and fitness. The green hues used in the logo depict life and energy, offset by the cool, balance of the grey. 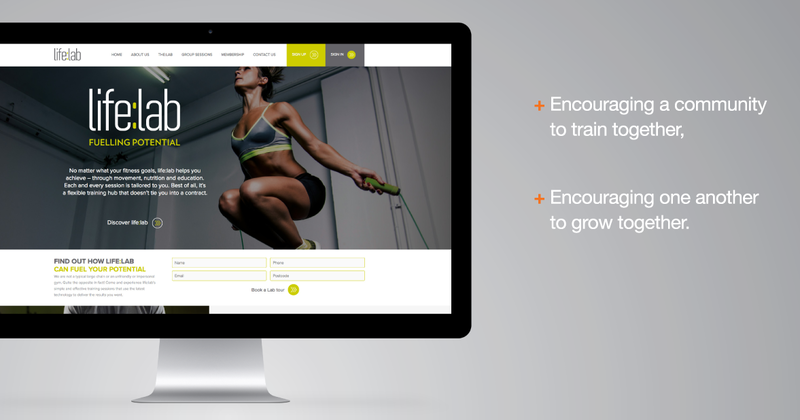 The branding was then rolled out across a fully responsive, functional website. Our design and development team built a solution that would offer a means of data capture and lead generation for life:lab; two contact forms on the site inviting user to take a tour of the Lab or register their interest for the unique training programmes.